Niccolo Machiavelli is the father of modern day political science. 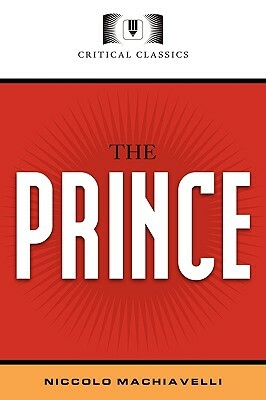 His life was dedicated to cultivating and implementing the tactics captured in his classic book, The Prince. Many political leaders and businessmen today read The Prince in search of strategy for the business and the nation. This Critical Classic is a must-read for anyone studying business or politics.